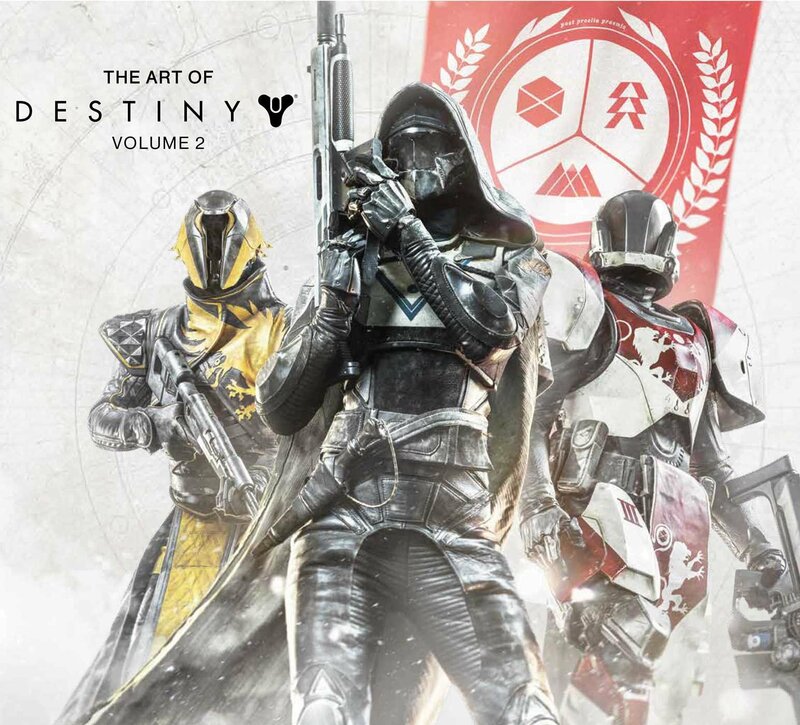 The first companion artbook for Destiny was really amazing, and it's great to see that the same level of awesome-ness is retained. Once again we have a huge 216-page hardcover concept artbook. Collected within are the breathtaking artworks that comprise designs for the characters, environment art, scene paintings and some props. My favourite page of the book is the environment art and scene paintings. They are gorgeous. And just by looking at them, you want to find out more about what's happening in those worlds, what's hidden beyond those sci-fi landscapes. The lighting and ambience are all captured so believably. This is one main reasons why gamers play video games. They want to get lost in world so vast and to explore the unknown. There are several environment and scenes that make me go "Woooooooaaaaaaaaah!". The art is terrific. The art direction, the design and execution are top notch. The paintings are really detailed and they look like they took hours to paint. When it comes to props, weapons and characters, we have realistic 3D renders. This is a must-buy for fans of the game and those who love sci-fi or concept art. It's one of 2017's better artbooks.